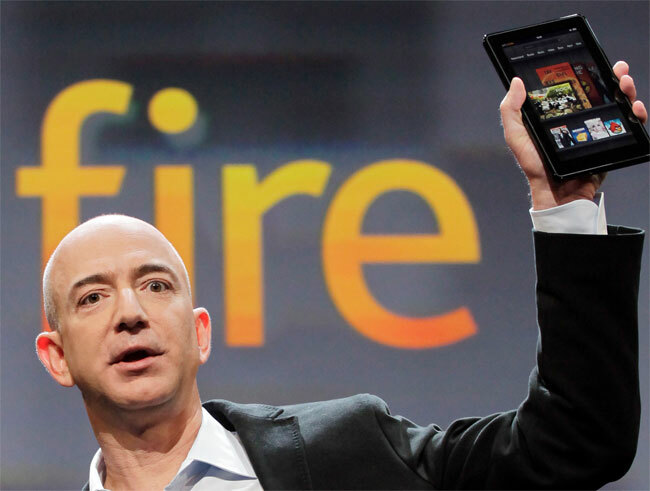 Amazon To Launch Three New Kindle Tablets This Year? We have been hearing rumors for a while that Amazon are working on a new Kindle tablet to go alongside their already popular Kindle Fire tablet, and the new device is rumored to feature a larger display. We have also heard previously that the company is expected to launch a new version of its Kindle Fire tablet which features a 7 inch display, and now it looks like they may also launch a third model. According to a recent report by The Next Web, Amazon intends to launch two new 7 inch Kindle tablets this year, plus another tablet with a 8.9 inch display. The two 7 inch devices are expected to feature different resolution displays, one with a 1024 x 600 resolution and the other with a 1280 x 800 resolution. The 8.9 inch tablet is said to come with a full HD capable display with a resolution of 1920 x 1200 pixels, as yet there don’t seem to be any other details on specifications.